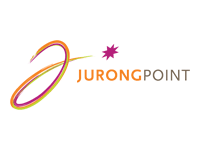 Jurong Point is an award winning major shopping mall located in the Jurong West area. Together with our partner Hashmeta, we developed 3-months of Facebook content for both the shopping mall and its tenants. This helped to improve engagement rates for the mall. We also partnered video production house Arctic Fox Studios Asia to produce a highly successful viral video for Mother’s Day (I Love You Mum). Viewed over two million times, the video was shared by top influencers like PM Lee Hsien Loong (Facebook), Mothership.sg, and SGAG, and covered by multiple mainstream media channels like Straits Times, Zaobao, Yahoo! News, and Berita Harian. 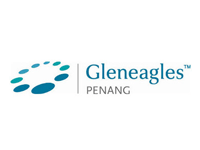 Gleneagles Penang is the largest and most respected private hospital in North Malaysia. Working with our partner Design Prodigy, Cooler Insights is responsible for assisting the hospital with SEO-led content marketing and created 3 landing pages for the clinical specialties Orthopaedics, Cardiology, and Oncology. All 3 pages now rank on the first page of Google search, with the Orthopaedics page ranking as the first item on search. 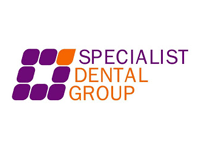 Developed content marketing funnel and lead generation for Specialist Dental Group – a leading dental practice based in Mount Elizabeth and Gleneagles Medical Centres. Partnered Design Prodigy to lead team of 3 staff and freelancers to craft content marketing strategy, produce content pillar (25-page eBook), publish e-newsletters, develop Facebook ads, conduct A/B testing, and track campaign performance. Reduced cost-per-conversion by 79 percent. Appointed by public listed SPH to increase online engagement and fan base of its Buzz Convenience Store Facebook page. Produced on-brand Facebook content, contest ideas, ads and manage online contest. Increased engagements within the first month of taking over the account. 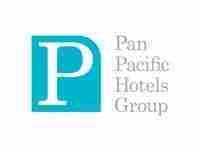 Appointed by Pan Pacific Hotel Group to produce articles and photo stories for 2 global hotel brands – Pan Pacific and PARKROYAL Hotels and Resorts. Conceptualised content pillars and produced regional/APAC content for following markets: Singapore, Malaysia, Vietnam, China, Australia, United States, Canada, and Myanmar. Conducted SEO keyword research and created articles with distinct character and style. Include curation of photos and boosting of content. 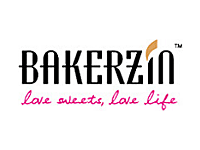 Instagram Marketing campaign for Bakerzin, which achieved high levels of audience engagement, namely 100+ comments and 5000+ likes on Instagram. Influencers provided a combined social reach of 70,000+ followers on Instagram. Client gained valuable consumer feedback from reported elevated business takings for a 2 week period. 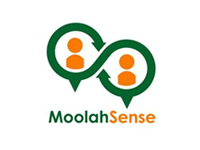 MoolahSense is a leading crowdfinancing platform in Singapore, raising some $12.5 million annually in funds from over 1,200 investors. Cooler Insights is responsible for providing strategic PR counsel, ie crafting of communications plan, development of media story angles, and integrating PR efforts with content and digital marketing. 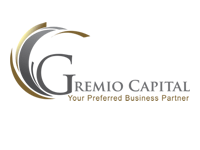 Content marketing for Gremio Capital, an SME specialising in funding solutions like business loans, invoice factoring and merchant business loans. Scope includes drafting of business finance articles, creation of email newsletters, and copywriting of ads. 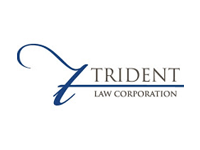 Copywriting and review of website content for the client case studies and generic pages of the website (Home Page, About Us, Cases, Legal Practices, etc). Also provided advice on content marketing for client. 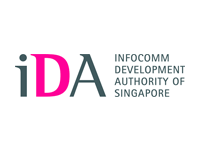 Drafted content marketing strategy and social media posts for the Infocomm Development Authority’s Infocomm Talent Facebook page, Instagram account and Twitter account. 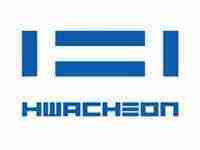 Appointed by client to cover all aspects of online content and design for its new range of products. Conducted extensive research, developed and designed its rich content new website. Focused on SEO driven content development that covers web pages, blog articles, infographics and social media content. 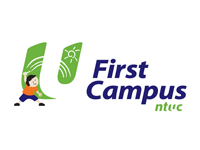 Website was delivered within a tight deadline of 1 month. 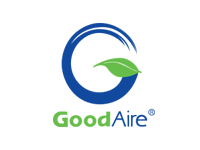 Managed all its social media assets and online advertising. 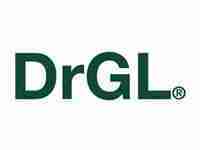 Provided brand storytelling, content marketing and SEO service for award winning DrGL brand by renowned cosmetic surgeon Dr Georgia Lee. Covered SEO keyword research, technical audits, and link building recommendations for DrGL’s new e-commerce website and provided SEO-led copy edit for the new website pages, including e-commerce product descriptions. Appointed by client to cover all aspects of online content and design for its B2B new website with a focus on SEO driven content development. Conducted extensive research, developed and designed its rich content new website. Launched its email marketing campaign with specific targeted messages for both client and prospect groups which achieved above industry open rate.